Thanks for sharing the awesome 4th of July photos! How did you celebrate? Jeff and I invited ourselves over (once again) to some friends' pool and then met up with the Coops to watch the fireworks from the National Cathedral. Not too bad if I do say so myself. Sometimes I feel like 4th of July in DC is like New Years Eve... there is so much pressure to have AWESOME plans to celebrate the nation's birthday IN the nation's capital. But sometimes, you just wanna hit a pool, eat a hot dog and walk down the street to see some fireworks. We kept it simple this year and it was awesome... if insanely hot. I've been washing my face with oatmeal. 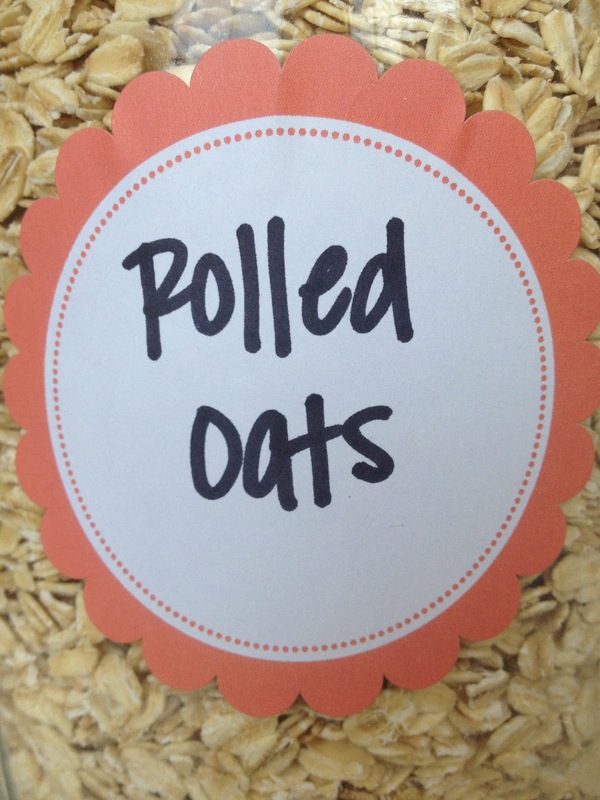 Raw organic rolled oats on my face morning and night. There. I said it. As we've discussed before, I get so overwhelmed with all the things I SHOULD be doing in my beauty routine. No parabens, not mineral oil blah blah blah. So I decided to just take it one step at a time instead of overhauling my entire routine at once. My first idea was that I hate spending so much money on fancy face wash, and I don't even really know if it's working that well. So I did a little research and found a recipe online for oatmeal face wash. One ingredient.... oatmeal. Sure you can add in lots of other ingredients like organic honey cultivated by children in Nepal, or something, but I just wanted to keep it simple. I followed the instructions from this blog for two weeks and it worked. I'm not saying there was a seismic shift in my pore size, or that I was radiant and glowing... but I would say it worked just as well if not better than my expensive Dermalogica face wash and it was basically free. I did this routine for two weeks with no breakouts, then went back to my Dermalogica routine, and started breaking out everywhere. SO, I'm back to the oatmeal for now, happy and zit free. I know what you're thinking... EW... does your face smell like breakfast? Nah, it definitely smells like oatmeal when you're washing your face, but it doesn't linger. And I realize this isn't for everyone. 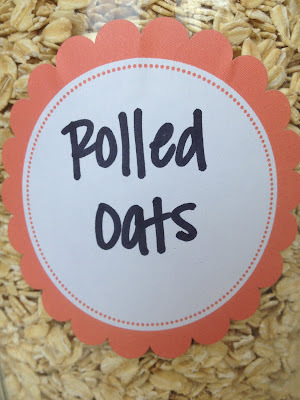 Maybe someone will leave a comment alerting me to the dangers of oatmeal! But I gotta say, it can't be any worse than a long list of ingredients I can't pronounce. ALSO, I've been brewing up some green tea on Sunday nights, keeping it in the fridge and then using that as toner after I wash my face. Straight organic green tea. With the insane heat we've had in DC lately, it's SUPER refreshing! So would you ever try it? Do you think I'm crazy and I need to leave DC to go live in a yurt on some commune in Wyoming? Have you had any luck with the natural products you posted about a few months ago? Do you use this to get rid of makeup too? What about your eyes? You had me up to the green tea toner. But I generally have ice tea in the fridge, maybe I should try it. Lauren, I don't typically use a ton of eye makeup, just mascara and some eye shadow, I find that the oatmeal takes care of it. I can't speak to eye liner though! Sarah, I'm telling you, the green tea toner is divine. Seriously. In the same spirit - try baking soda/water as a paste. Easy micro-dermabrasion! so i got all excited, since it sounds easy, gets rid of sun spots AND i have a giant tub of oatmeal left over from a homemade granola phase i went through a few months ago...but then i read the link and one commenter said not to use quaker brand. blurgh! then again, would it be any worse then what's in my face wash? also, i would be a bit concerned about the pipes, but maybe if i combine it with melissa's suggestion of baking soda i could just toss some vinegar down the tube and voila! haven't worried about the pipes at all. Granted I'm in a rental, but by the time you put it in the blender, it's a pretty fine mixture and we haven't had any problems thus far.